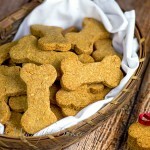 These chicken dog biscuits are so easy to make, you’ll never buy store-bought again! 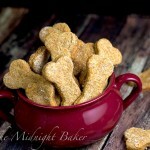 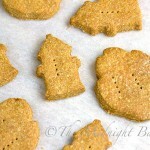 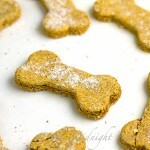 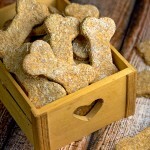 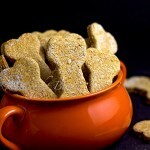 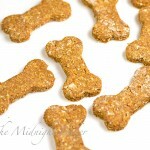 Sweet Potato Dog Biscuits Don’t forget your furbaby at Christmas! 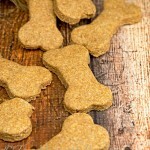 Easy to make dog biscuits your pooch will love! 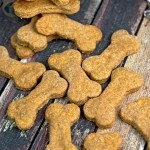 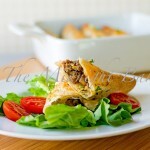 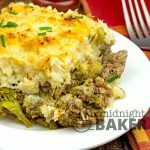 Here’s something else to do with leftover sweet potatoes! 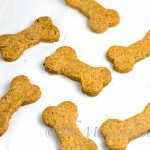 Dogs really like sweet potatoes and what better than a homemade treat that includes them? 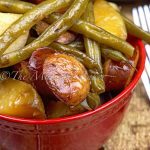 You can also used canned if you wish. 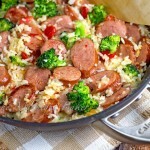 I just prefer fresh….